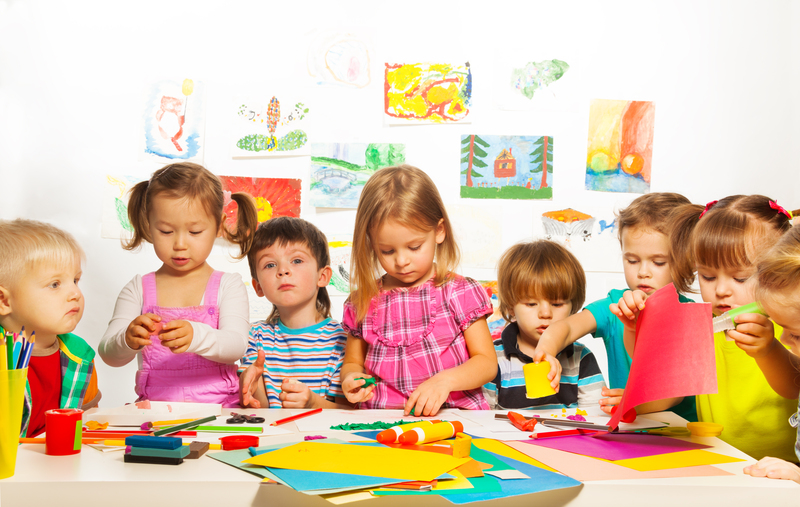 Preschool Delivers quality education programs to your home or business for your preschoolers. Preschool Delivers brings quality early childhood curriculum to children enrolled in an in home or private group setting. Sessions are created and taught by an experienced and educated Early Childhood professional. Monthly themes provide a cohesive educational unit to enable learning through repetition. The curriculum will cover topics that support a variety of developmental areas including language, literacy, math, science, art, and music. Preschool Delivers will provide personal daily communication with families regarding the curriculum, activities and lessons taught during each session. Progress assessments will be conducted twice a year through observation, work sampling, and written documentation. This information will be shared with families and be used to set new goals for each child. Contact Preschool Delivers to schedule a FREE 30 minute sample class for new clients. Preschool Delivers STEM programming for curious young minds! Contact us to learn more and secure your summer STEM session!